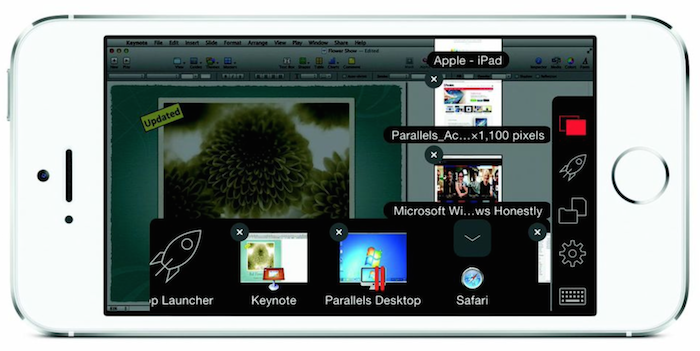 Parallels Access was released last August as an iPad-only application allowing users of the popular desktop virtualization software Parallels to access remote computers on their Apple tablet. 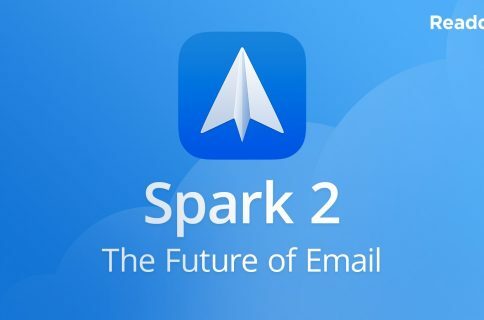 It instantly became indispensable to mobile warriors who want to run Mac or Windows apps remotely and need to access desktop files and documents wherever they are. Parallels says that the refreshed software brings out support for Android phones and tablets as well, in addition to the newly added iPhone support. New features make for an even better remote experience while the new Parallels Access for Business lets companies centrally assign, manage, and secure remote access to their computers. Parallels Access 2.0 can use an iOS device’s microphone as if it were your desktop’s and includes a Springboard-like app launcher for choosing desktop apps, a Finder-like interface for remote file browsing and swipe-based navigation between apps with custom touch controls. You’ll also appreciate the ability to change the screen resolution and wake a remote computer from sleep mode via LAN and much more. While traditional remote desktop products are trying to show a large desktop on a small mobile device, we worked hard to make remote access from mobile devices a truly simple and effective experience. Here’s a quick video tour. 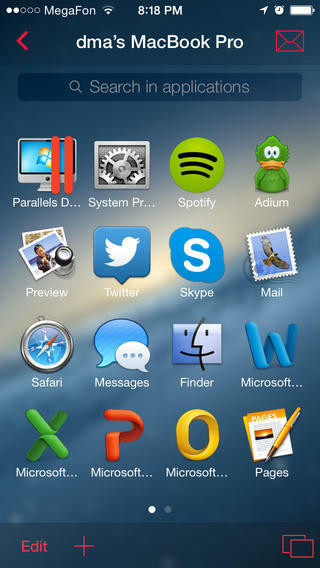 • Parallels Access is now a Universal app, with support for both iPad and iPhone. • You can now change the screen resolution. • Use the new file browser to access files from your computer. • Wake a sleeping remote computer. • Register or login using your Facebook account. • Capture microphone input on your iPad or iPhone. • Other enhancements, as well as improved stability and performance. iOS 7.0 or later running on an iPhone 4s or later is required. 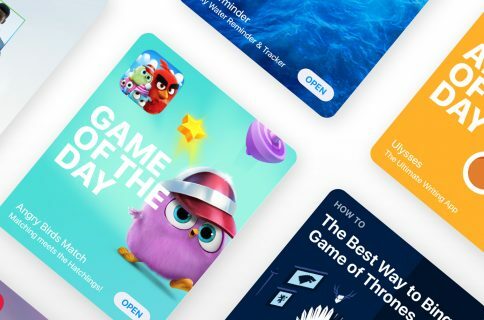 Although the app is free, a subscription is required. 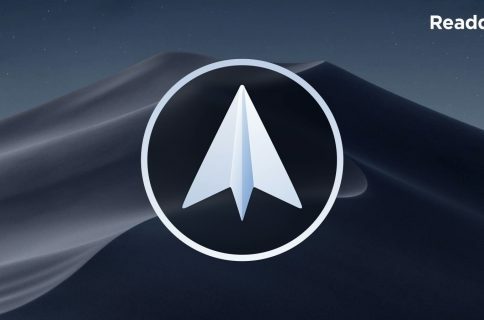 Various subscription tiers are available as In-App Purchases, starting at $19.99 per year for up to five remote desktops (a two-week free trial is available). To learn more, point your browser over to the official Parallels website.